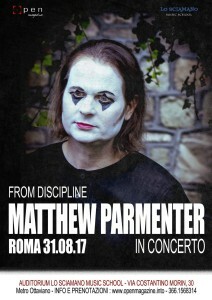 Matthew Parmenter, singer from the Discipline band, will perform songs from his solo albums “All Our Yesterdays” (2016), “Horror Express” (2008), and “Astray” (2004). Discipline Band Website | © 2019 Strung Out Records. 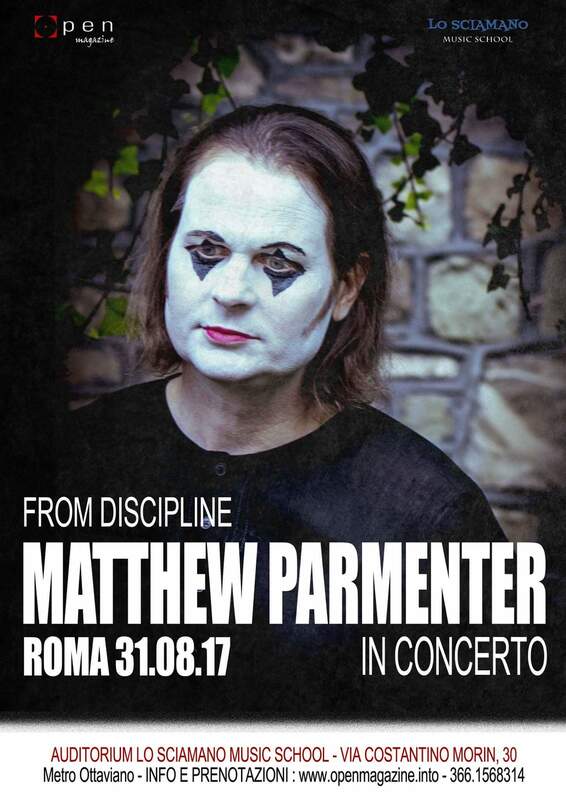 Discipline and Matthew Parmenter are registered trademarks of Strung Out Records.